We’ve been very busy here at JoJo Maman Bébé recently, and we’re pleased to announce that our Guernsey store is now open. Our latest addition, located in the capital – St Peter Port – is our 54th store, and our second outside of the UK. 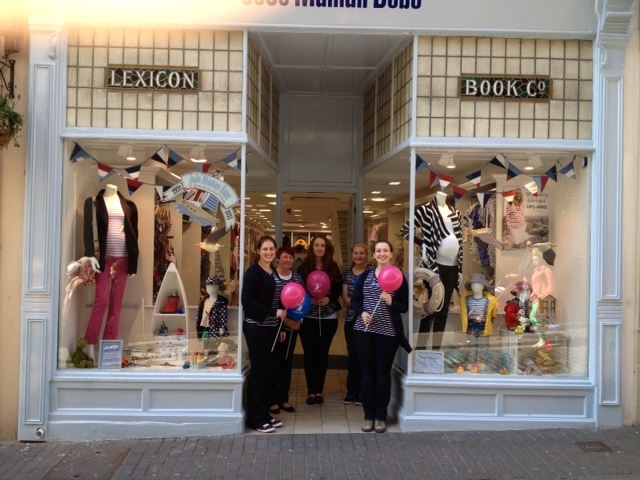 The team at JoJo Guernsey are ready to welcome you in store! We absolutely love the location of our Guernsey store – the charming cobbles of the High Street are literally a stone’s throw away from the Marina – perfect for days out in the sun. If you’re visiting Guernsey for the first time, you’ll instantly see why the locals and tourists alike are so fond of this gorgeous island. 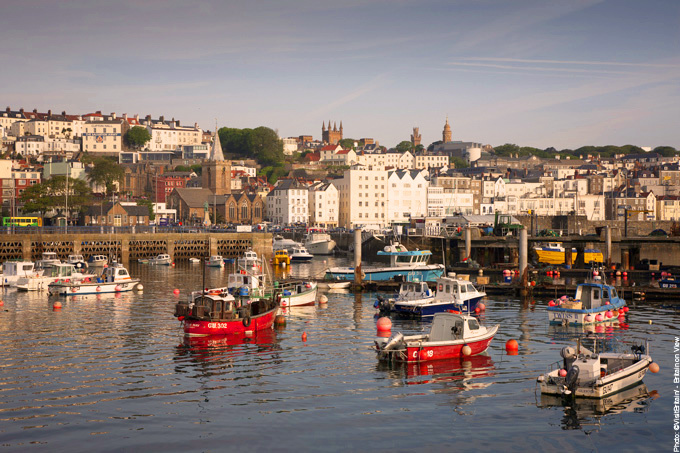 St Peter Port boasts some of the best views in the Channel Islands which are quite simply stunning. Just like all our stores, you’ll find everything you need to take you from pregnancy through to pre-school, including gorgeous clothes for mothers-to-be and babies, nursery products, toys and gifts. All members of the family are welcome at our Guernsey store, with baby changing facilities available, as well as a colouring table to keep your little ones occupied while you browse. If you’re planning on making a trip to our lovely new Guernsey store (or any other branch) don’t forget to print and bring your exclusive monthly store offer voucher. We look forward to welcoming you to JoJo Guernsey soon! ← Harrogate named happiest place to live in the UK: Did your town make it into the top 10?